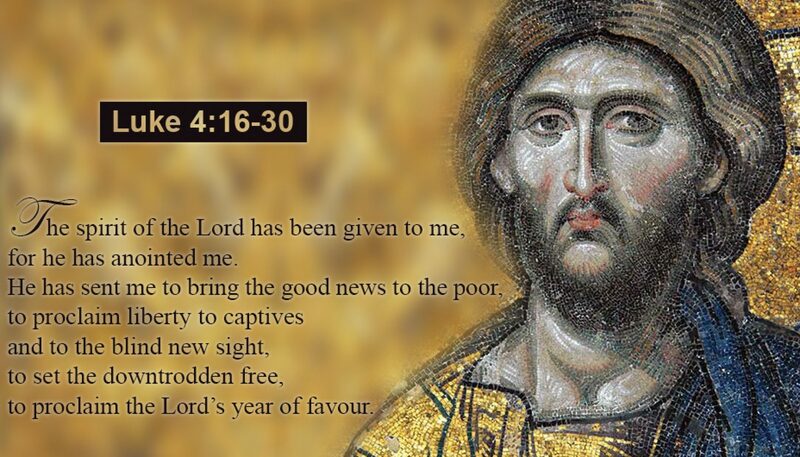 The first reading and the Gospel for the third Sunday in Ordinary Time (Year C) on 27 January involve Ezra and Jesus opening and reading sacred texts in a gathering of the people. May our deep listening to the word of God this week enable us to work together for the coming of God’s Kingdom. This following reflection by Veronica Lawson RSM which first appeared at https://www.mercyworld.org is offered for your reflection.